Molded nylon for maximum resistance to impact, abrasion, grease, oils, acids, moisture, fading and discoloration. Resistant to mechanical stress associated with high abuse applications. Includes metal mounting screws that match plate color. 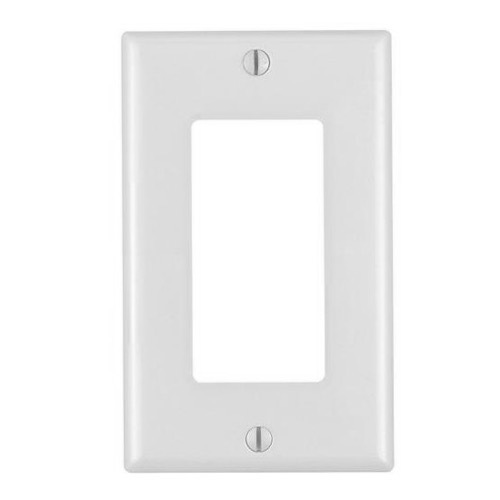 Ideal for switches located in direct sunlight. Smooth easy to clean surface. Conform to NEMA and ANSI standards. For use with 2100A and 2010 switches.